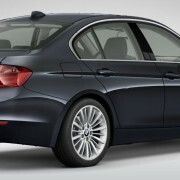 The 328i has controversial styling because of the pointy front end. Get beyond that though and you will discover a car with modern priorities. This car delivers performance and fuel economy like no car before it has ever delivered. 0-60 is under 6 seconds and fuel economy is rated at 36 mpg on the highway. The real story for us though is we were getting mileage figures of 40 and 45 mpgs on the highway. Often, EPA highway ratings are a fantasy. 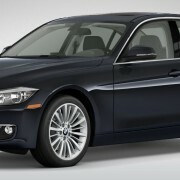 On the 328i, the EPA mileage figures are more like a worst case scenario.